Rosario Florio & Larissa Kasper work on various self-initiated, personal projects as well as commissioned ones. 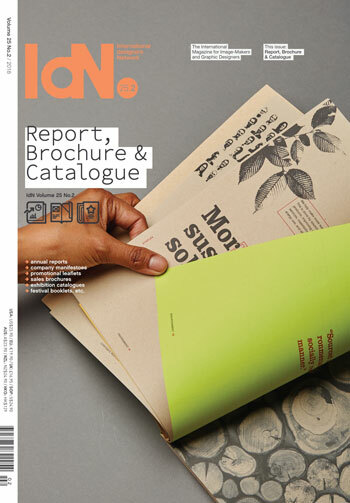 Their main activity and interest is in printed matter, with a strong focus on typography. Most of the studio's projects are in the musical and cultural fields. The duo shares a small workspace with a few friends called Bureau Collective. After graduating in visual communication, Florio is currently working as an art director at the St.Gallen-based agency TKF, while Kasper is in the final year of studying visual communication at the Zurich University of the Arts (ZHdK).